A 51-year-old man was stabbed in the torso and killed on Aug. 22, police said. MORRISANIA — Police believe a man who was stabbed to death in his apartment over the weekend may have been attacked by his 24-year-old girlfriend. 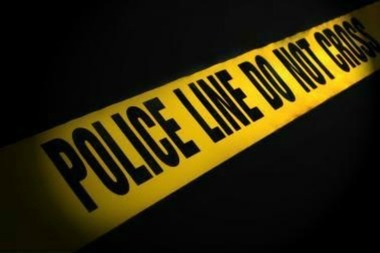 The 51-year-old victim, a Bronx man whose name was not released, was found in his building at 540 E. 169th St. with a stab wound to his torso at roughly 1:30 a.m. on Saturday, the NYPD said. He was taken to Lincoln Hospital, where he was pronounced dead, according to authorities. No arrests have been made yet, and the investigation is ongoing, police said. No additional details about the victim's girlfriend were available.